The SERVPRO of Burlington/ Middlebury is committed to taking care of our customers no matter what the circumstances are. 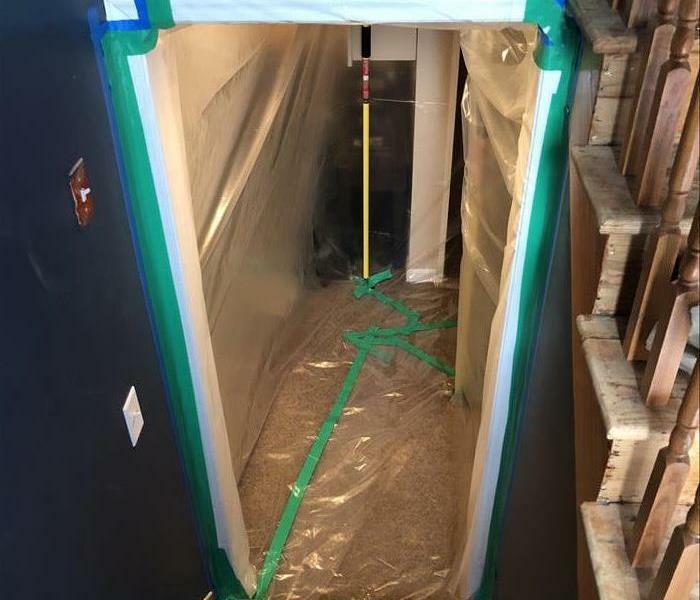 Here at SERVPRO, we know exactly how damaging unintended water in a home can really be. We have dedicated our time to learning the most effective ways to handle all of the possible complications that can arise in a home or business. If you've recently incurred damage from water, fire, smoke or mold at your residential or commercial property, please don't hesitate to call SERVPRO of Burlington/ Middlebury at 802-497-1101, and we'll make it "Like it never even happened." SERVPRO of Burlington / Middlebury is locally owned and operated, so we are part of this community too. When you have a cleaning or restoration need, we’re already nearby and ready to help. We take pride in being a part of the Burlington, VT community and want to do our part in making it the best it can be.